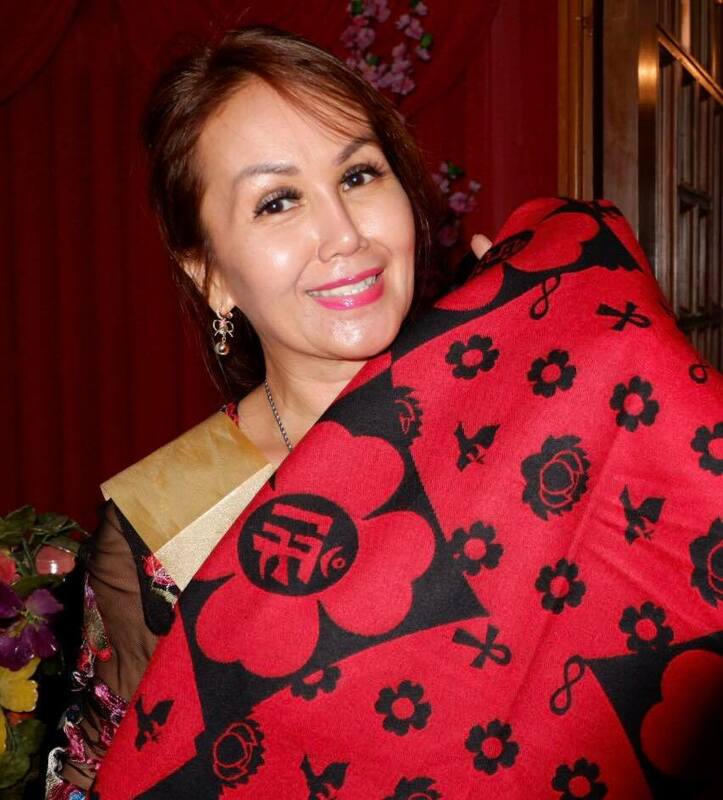 Good news for feng shui believers! The personality of the Earth Boar or Pig, the ruling zodiac animal in 2019, has specific traits that indicate positive vibes for next year. 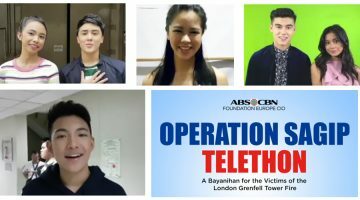 This period of great promise starts on February 5, 2019 and ends on January 24, 2020. 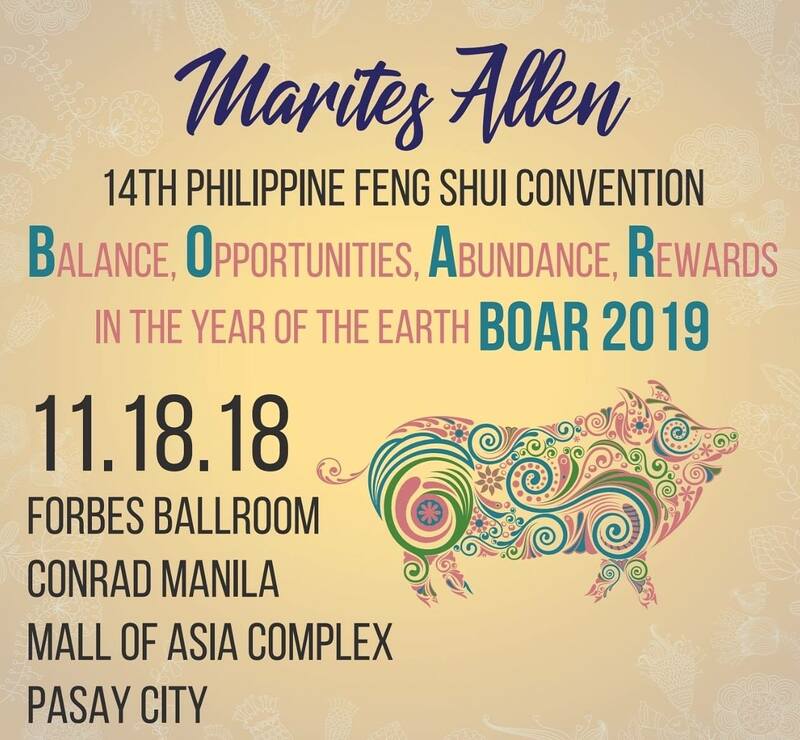 Marites Allen, the first and only Filipina to date to be awarded the prestigious title of “Master of Feng Shui” of the world-renowned International Feng Shui Association is set to present indications that affect personal, business, and even national affairs during her 14th Annual Feng Shui Updates to help her audience prepare for the Year of the Earth Boar. 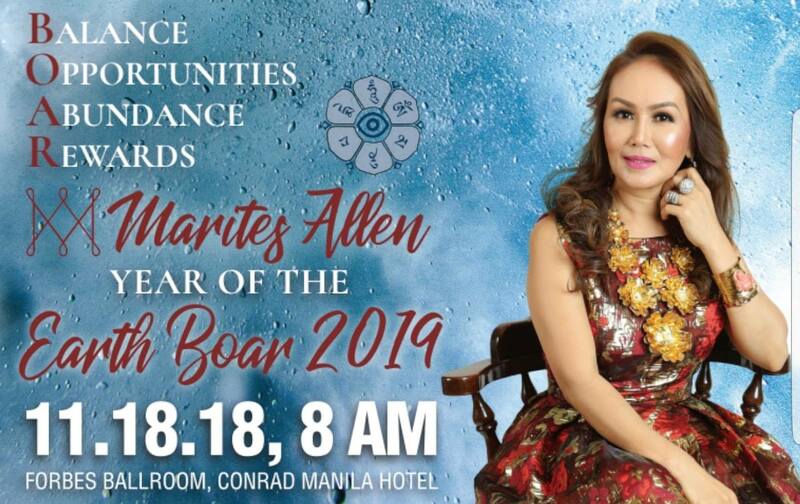 The yearly event is scheduled on November 18, 2018 at a new venue: the Forbes Ballroom of the Conrad Manila, Mall of Asia Complex, Pasay City. “The Pig, or Boar, is a robust and a happy animal. It is considered the ‘laughing Buddha’ of the Chinese zodiac for its naturally pleasant and carefree demeanor,” says Marites. Boars are sensual beings who love comfort, but are also compassionate and generous and cannot be faulted when it comes to looking after their family members. Great fortune combined with fabulous networking ability will help bring about profits in 2019. Love and career prospects will bring so much happiness during the year. Threat of the illness star requires the Ox to be more mindful of his physical and mental health. Practice tolerance and re-focus your attention into caring about yourself. A reasonably good year expected, provided you beat the threat of this year’s illness star. You may have to contend with doing more than expected in 2019. It will be a hectic 2019 with possible cash inflows in the form of windfall. Almost all aspects of your life could be joyful and memorable as there are many positive events to look forward to. Protect yourself from losses as the Robbery Star flies into your chart. Watch your investments, keep your properties safe to avoid any loss or damage. Keep a low profile, do more charitable work, and make you mantra be “take it easy” in 2019! Tough times never last and this, being your conflict year, calls for a subtler you. Pleasant news as heavenly fortune visits you in 2019! Good fortune luck is possible if you will train yourself to stay out of trouble or any disagreements. Opportunities both in career and business luck can spill over from last year to this year. Although the misfortune star pays you a visit this year, there are ways to protect you from possible losses in 2019. This year may bring possible cash inflows especially from your property investments. While your luck may be positive in most aspects, beware of some possible backstabbers. Time to let go and forget about the anxieties you had and the mistakes you made in the past. Try to make changes within yourself and to your environment. Keep your cool and manage your health and finances well. Although income may grow in 2019, there could be losses to expect, too. Avoid splurging on unnecessary investments and expenditures, as losing savings are in the cards. Her horoscope books may now be pre-ordered via email at [email protected] or via 0920 9509390. 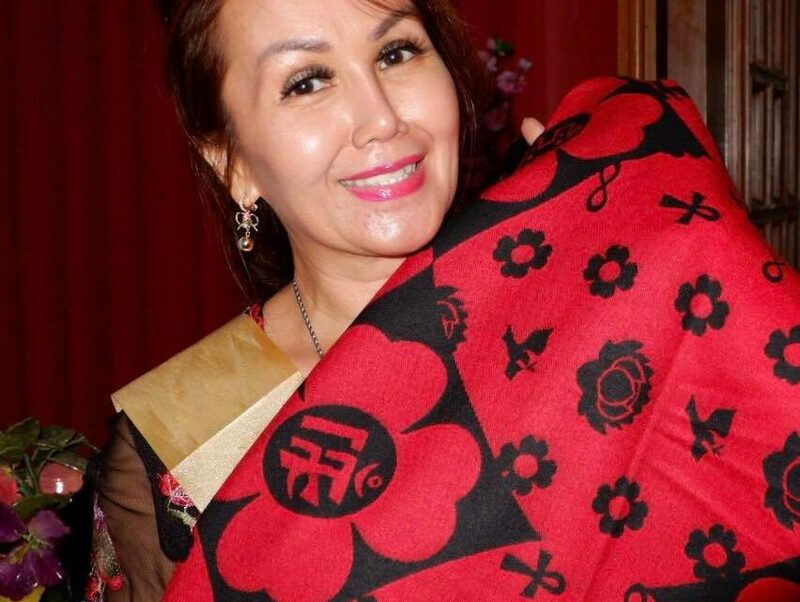 Her Feng Shui Planner, and Feng Shui Almanac plus the latest feng shui cures and enhancers designed for 2019 will be available during the November 18 event. Tickets for the event are still available online through EventBrite. You may also visit any Frigga boutique or call 0920-9509390 / 8188858/ 7360512 / 4707661.